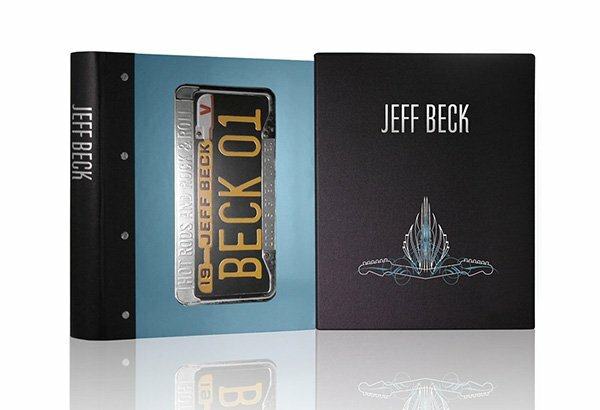 In BECK01 Jeff Beck takes us on the journey of a lifetime. 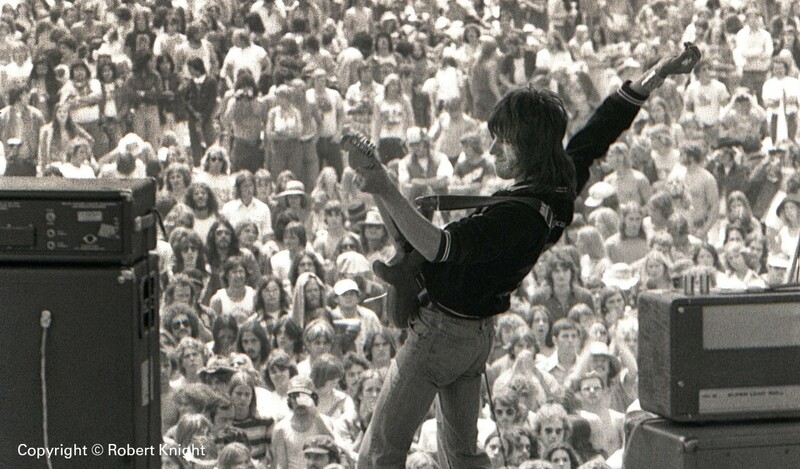 Over five decades, he has blazed a trail forging a unique style lauded by critics, fans and fellow guitar legends. 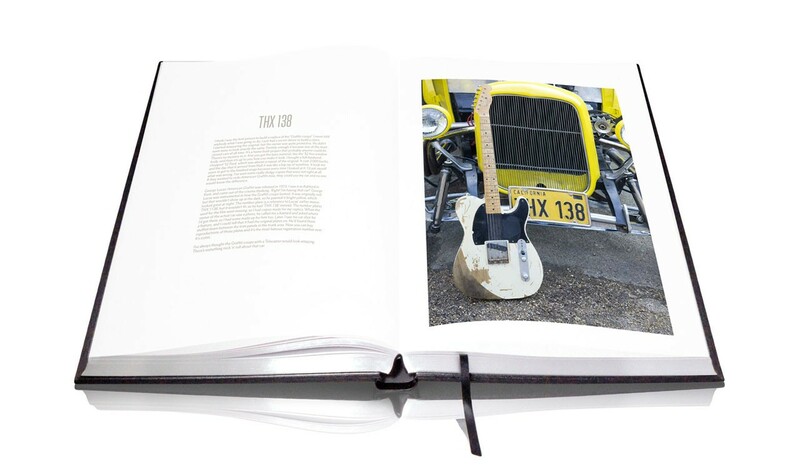 Telling the story behind the music, Beck's twin inspirations - hot rodding and rock'n'roll - are now bound together in the official signed limited edition book of his career. 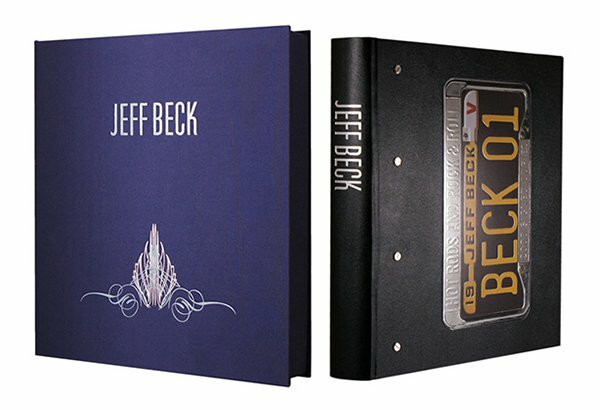 The first 350 books in Beck's limited edition are Deluxe Copies. Each is lovingly handcrafted in Italian leather, presented in an archival solander case and includes an exclusive signed print suitable for framing. 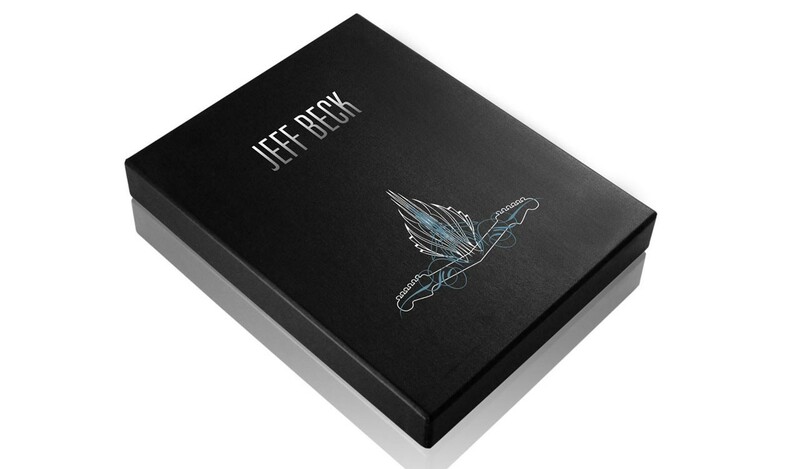 Each Deluxe Copy is numbered and individually signed by Jeff Beck. 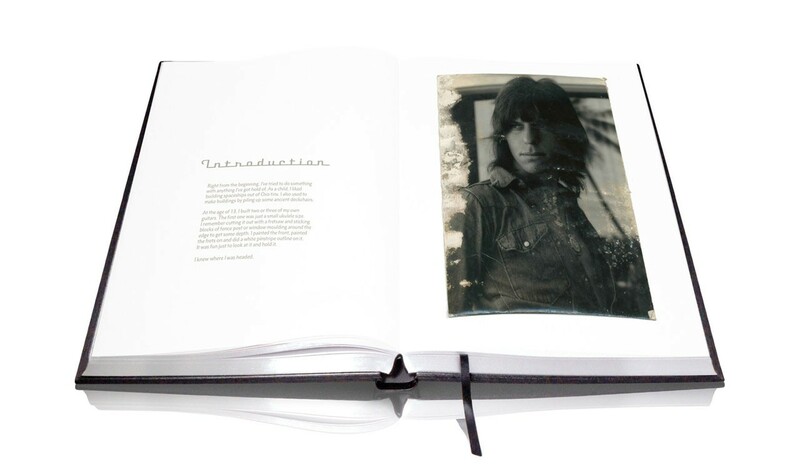 Beck has opened his archives specially for the making of his book. 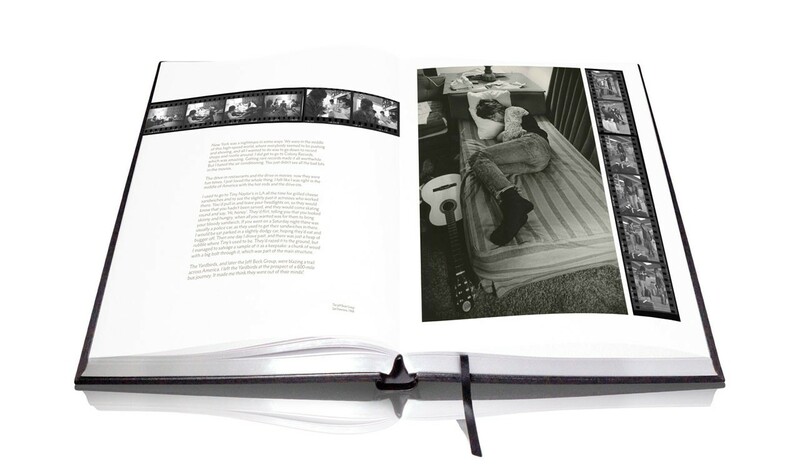 Family photos are included alongside personal letters from friends and heroes including Charles Mingus BB King and Les Paul. 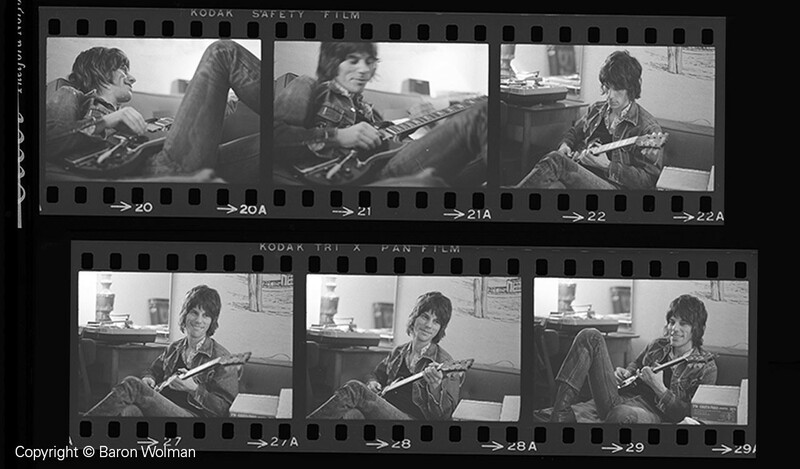 Beck's remarkable life in music is documented through the work of top photographers including Robert Knight, Baron Wolman, Bob Gruen, Michael Putland, Barrie Wentzell, Gered Mankowitz, Neil Zlozower and Michael Zagaris. 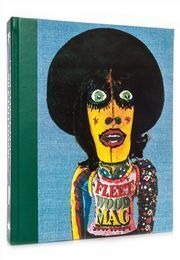 Influential magazine spreads, set lists, posters and record sleeves further illustrate Beck's words. 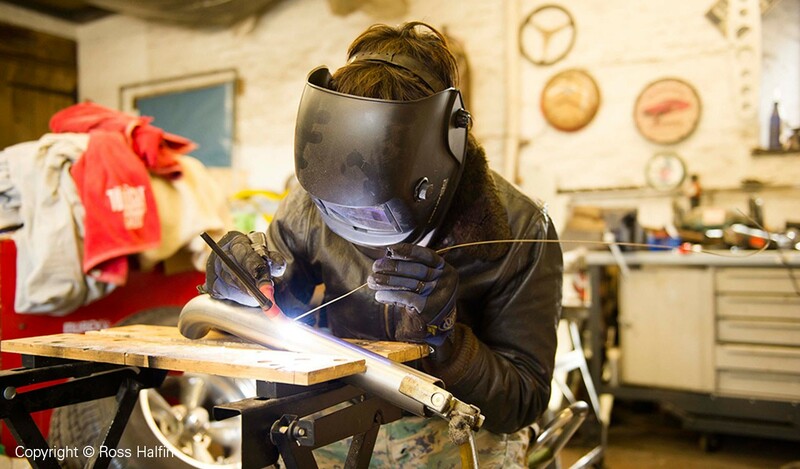 For the first time Beck explains in print how he lovingly constructs hot rods composes music and customises his instruments. 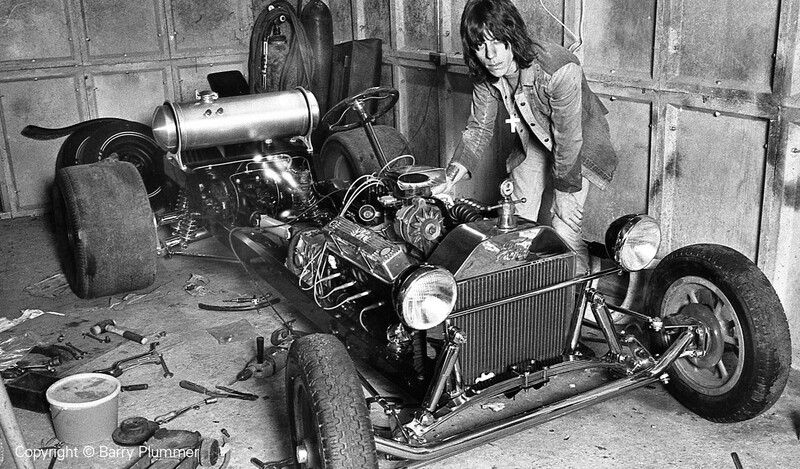 Beck's cars and guitars are photographed exclusively for Genesis readers, offering a fascinating new perspective on his art. 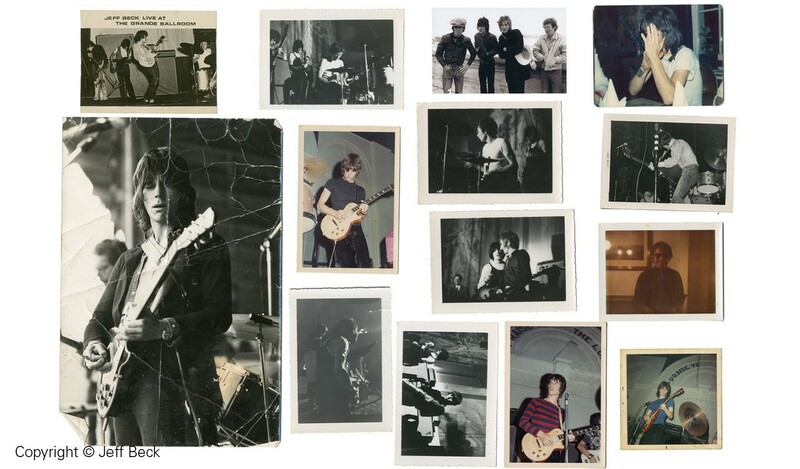 In an original text spanning more than 350 pages Beck shares anecdotes from his early bands The Yardbirds, The Jeff Beck Group, Beck, Bogert and Appice and his multi-award-winning solo career. 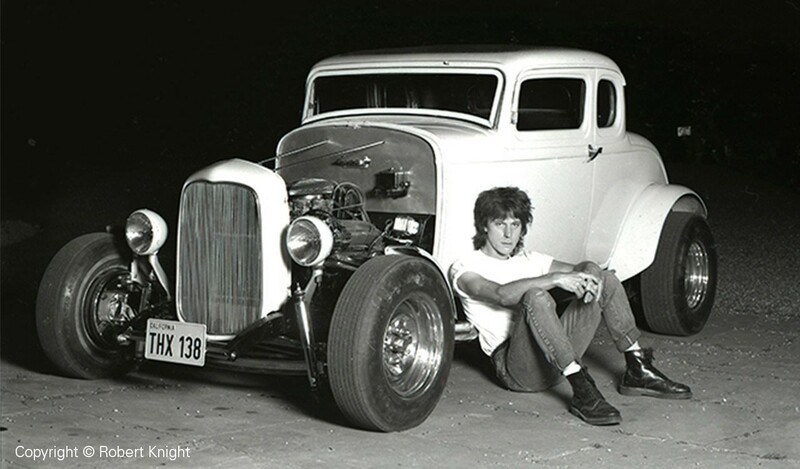 Read stories of disappearing hot rods, stolen guitars, secret studio sessions and near-catastrophic car crashes. 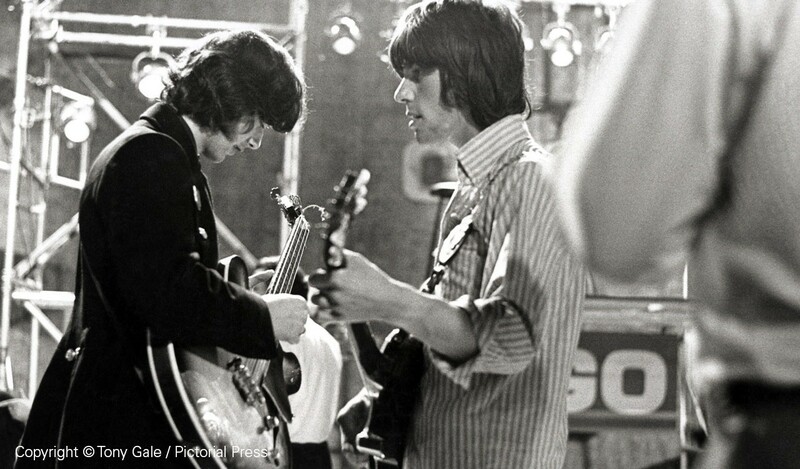 Beck tells of playing with Jimi Hendrix, Stevie Wonder, Jimmy Page, Ronnie Wood, Eric Clapton, John McLaughlin, Tina Turner, Rod Stewart, Diana Ross, Scotty Moore, Pete Townshend and many more. 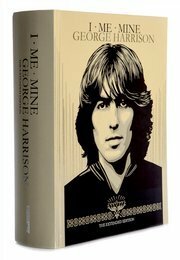 His new limited edition is introduced by guitar virtuoso John McLaughlin. 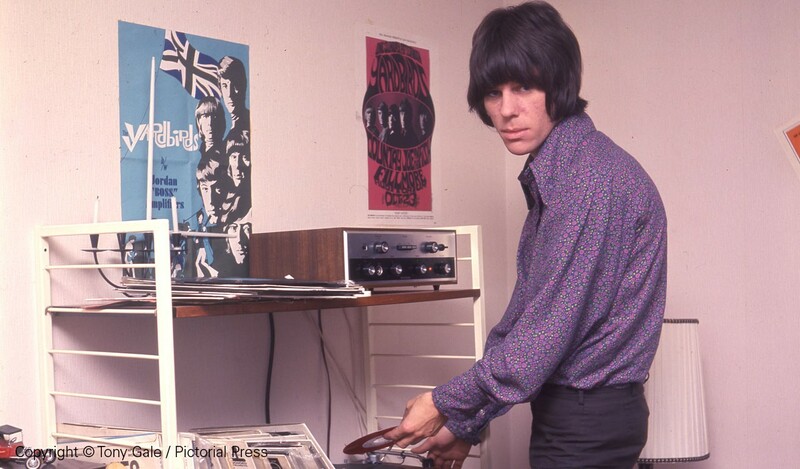 Jeff Beck is one of musics true innovators. The release of BECK01 celebrates the anniversary of his debut solo album Blow by Blow produced by George Martin 40 years ago. 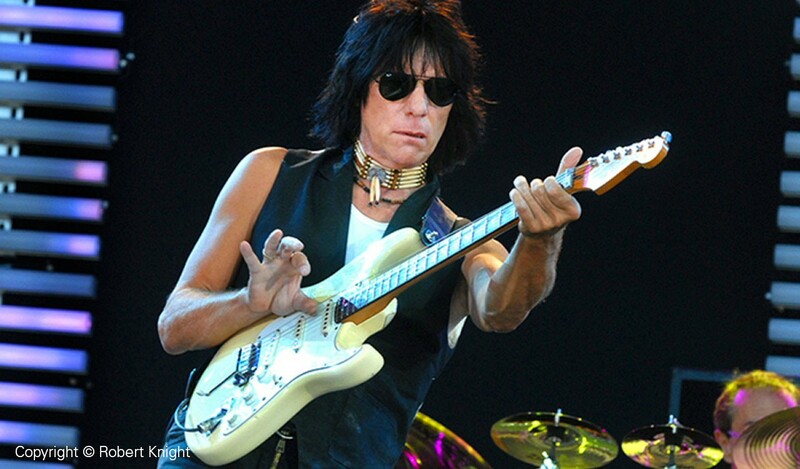 'Jeff Beck has been a hot rodder for decades. 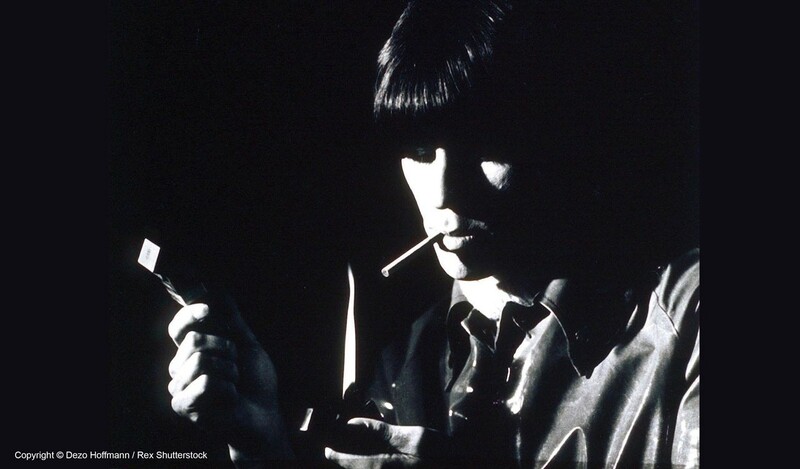 Upon first examination this seems at odds with our image of Jeff Beck, the musician. But to Jeff, it makes perfect sense. 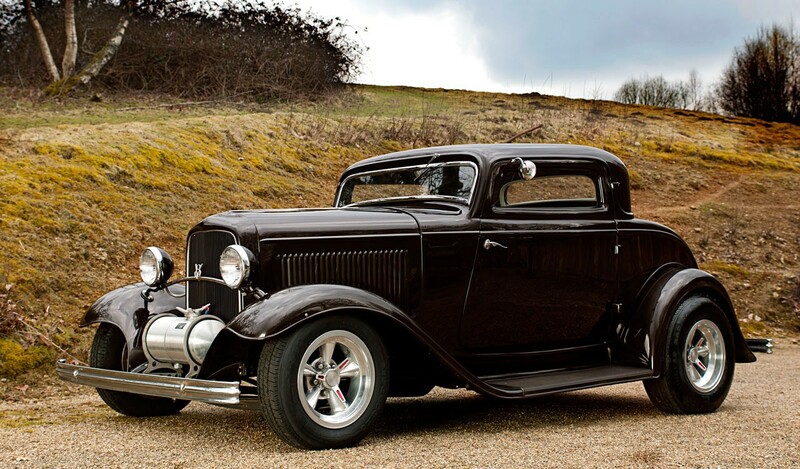 The common thread is that in the post WWII world in which he grew up, all roads led to an America flush with a new energy fuelled by the youthful adrenaline of rock-and-roll music and hot rod automobiles.' Steve Coonan, hot rodder magazine editor and author. 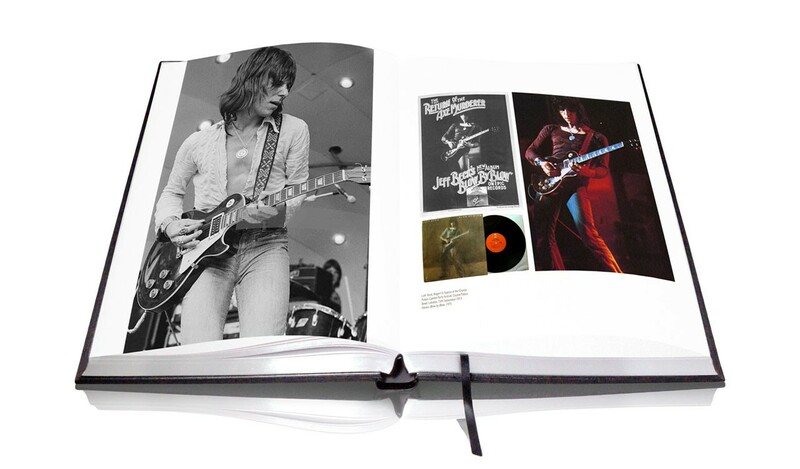 All copies in the limited edition are signed by Jeff Beck. 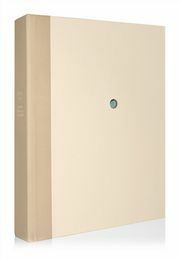 BECK01 is quarter bound by hand in Italian leather and aluminium, with silver page edging and hand tooling. 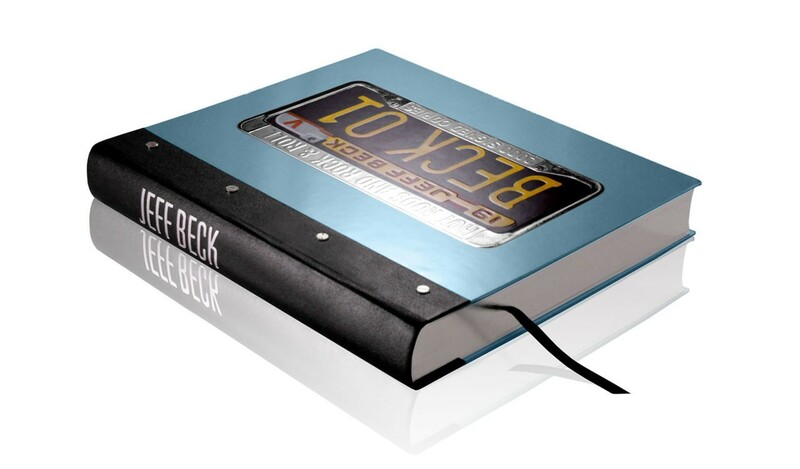 A stamped metal front cover reproduces a Californian number plate from the year Beck was born. 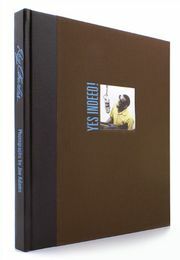 The large format book (280 mm x 320mm; 11 in x 12.5 in) is housed in an archival case. The case features a foil-blocked illustration inspired by Von Dutch's legendary pinstriping designs. 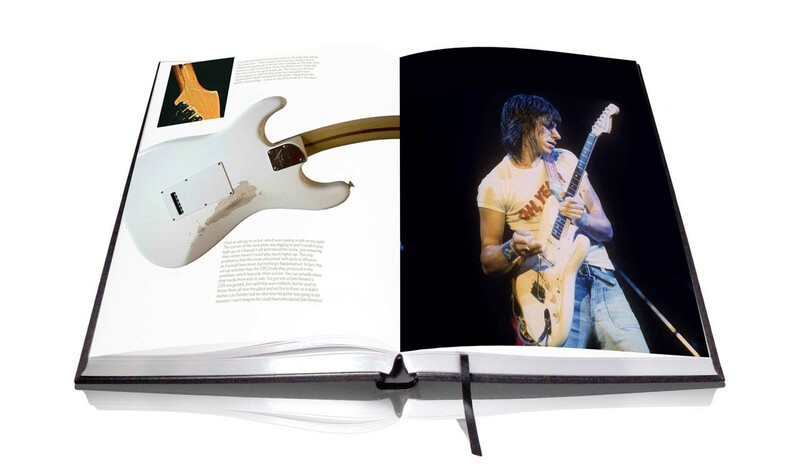 Each book is individually signed by Jeff Beck. 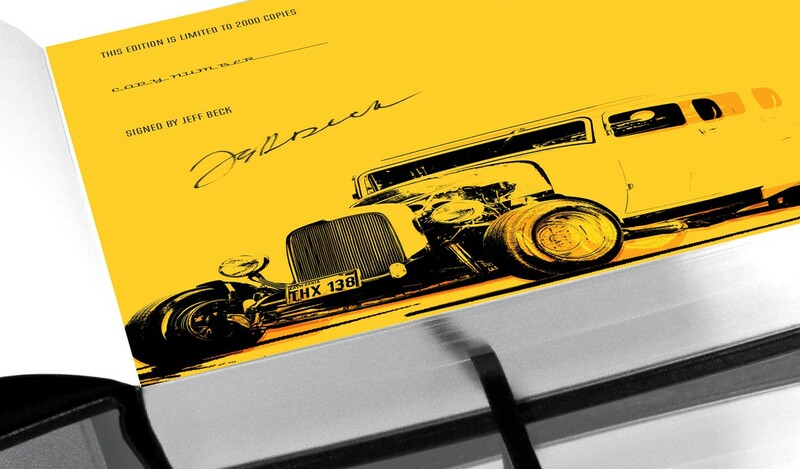 Only 2,000 numbered copies will ever be created. 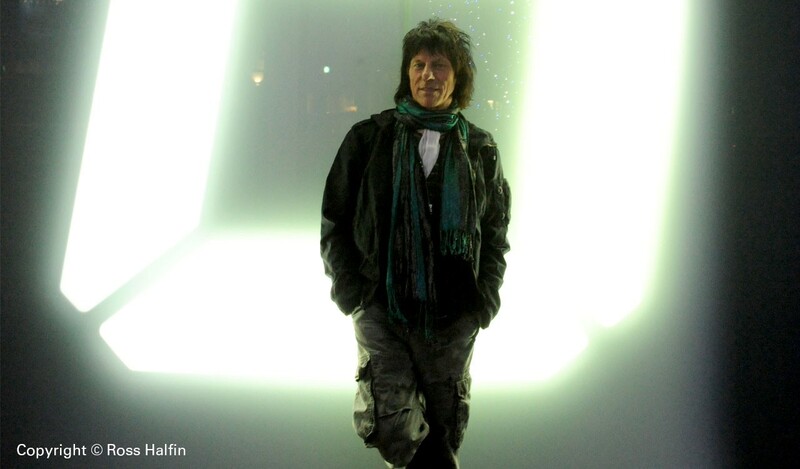 Jeff Beck joins readers at Mel's Drive In, Los Angeles. 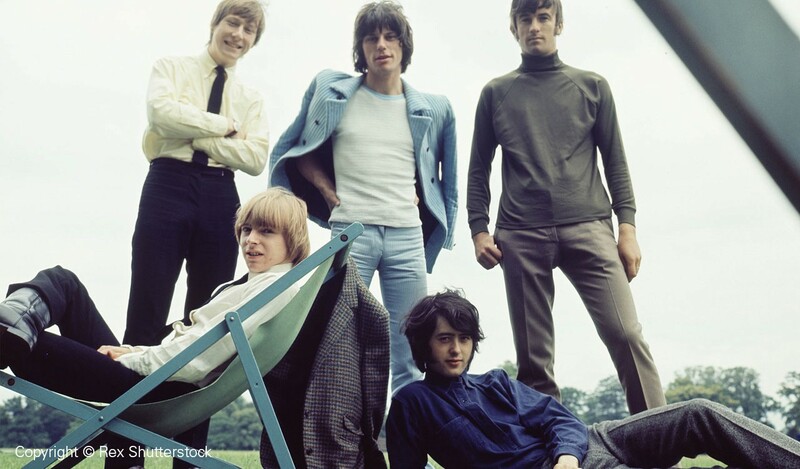 With a jukebox selection picked by Jeff and stunning hot rods courtesy of Roy Brizio's 'Street Rods', the US preview of BECK01 was attended by Genesis subscribers from all over the world. Now in stock and available for immediate dispatch. 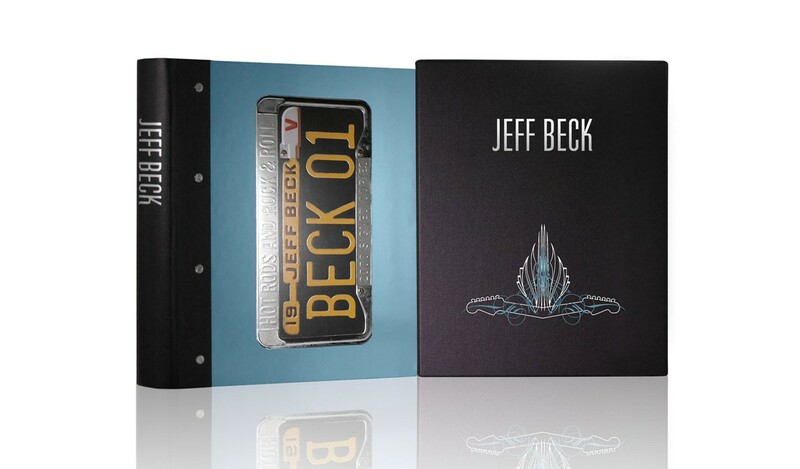 In BECK01 Jeff Beck takes us on the journey of a lifetime. 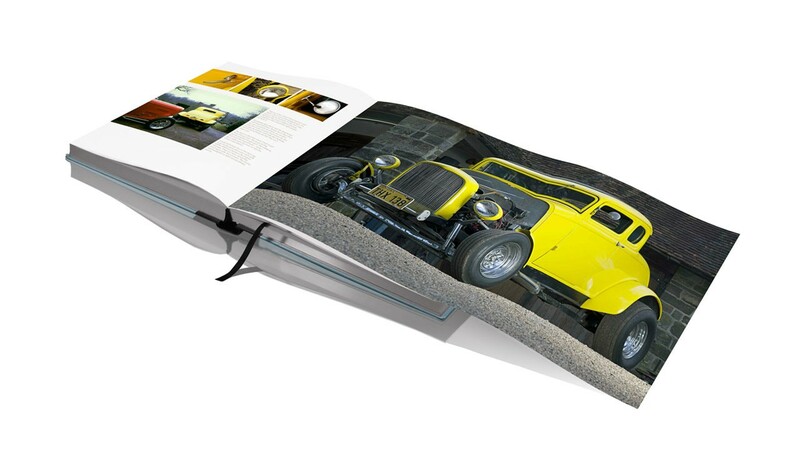 Beck's twin inspirations - hot rodding and rock'n'roll - are now bound together in the official signed limited edition book of his career.